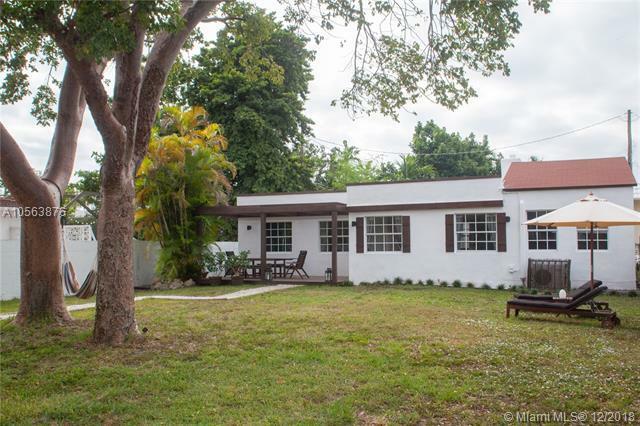 Completely renovated and redecorated house from inside out with 3 bedrooms and 2 baths. 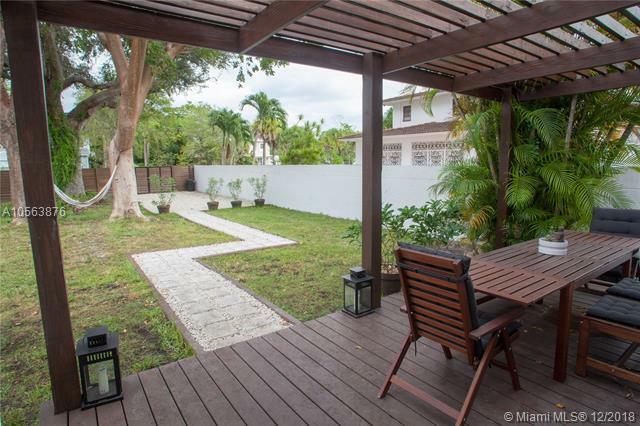 New fenced yard, driveway, exterior wood terrace, pergola and roof. Big front yard with tall amazing trees. Parking spots outside the property as well as inside. Charming wood pergola, great for entertaining your family and friends. 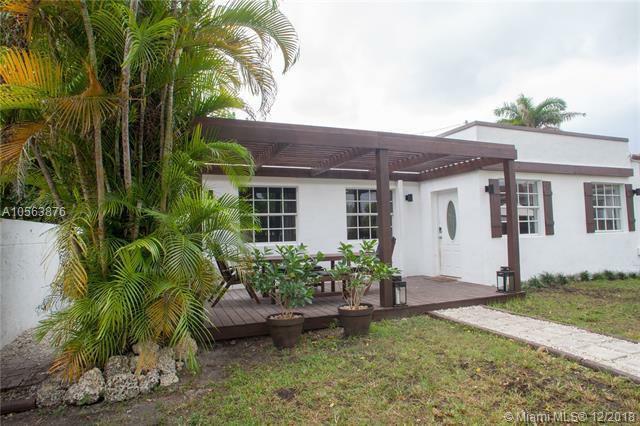 One block away from Miami Shores, Miami Country Day School, Miami Shores Golf Club... Very bright inside and wonderful layout who allow great privacy inside the house. 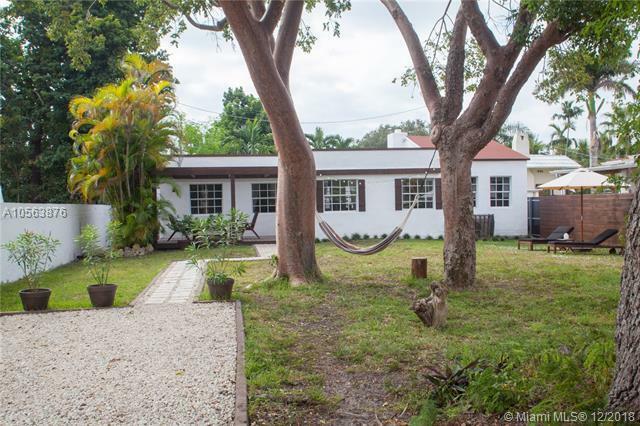 Low property taxes for being almost in Miami Shores. Possibility to buy furnished! Must be seen!